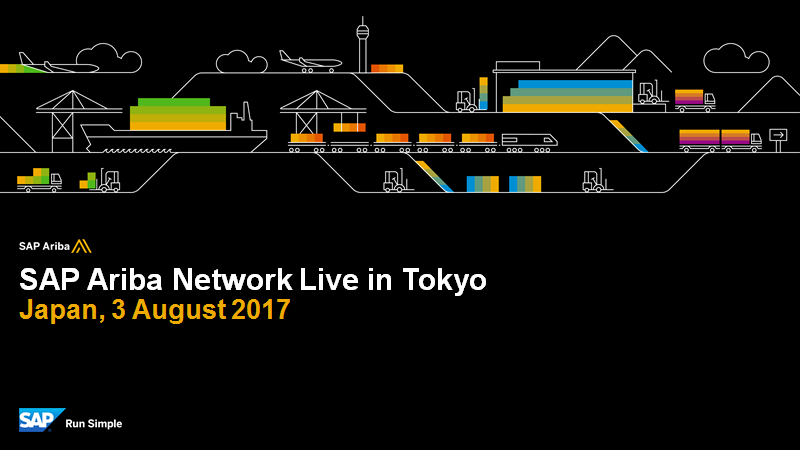 SAP Select / SAP Ariba Network Live / SAP Forum events were held in August 3 to 5 in the same place. 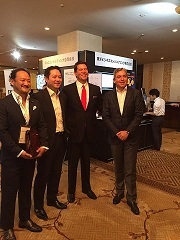 Ariba Network Live in Tokyo 2017 event ended with great success. Total satisfaction　About 80% of attendees were very satisfied!! I joined this event as part of SAP Ariba one team, and also as a SAP Mentor in the region. The purpose of the event is addressed for business mainly, but I am writing this blog as SAP Mentor from product and technical point of view for SAP community members. 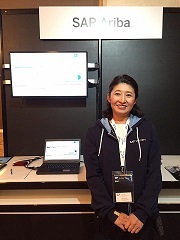 At first, please check out the high light of the event from Mike Odom, product manager currently working in Japan. Movie – Mike Odom speaks the high light of the event. My mission during the event is showing localization feature at demo pod, but also corporate with presales members to support answering the questions from attendee of the event. I would like to introduce one of the feature in brief. 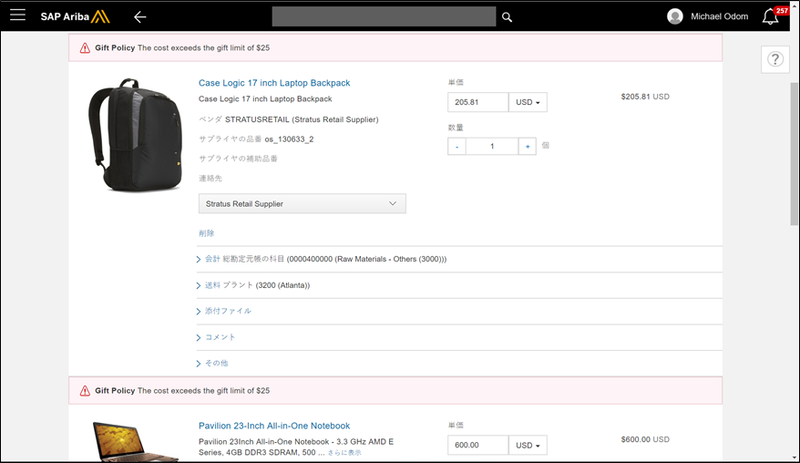 Pain for Buyer user: complex operation through multiple screen to input fields. New: User is easy to find the right item and supplier with compliance. “One place to buy” with smart guidance for user to find right items, preferred suppliers, etc. Integration with Ariba solutions as long as external applications ex. Concur, Fieldglass. Pain for suppliers and Buyers: Hard to motivate low transaction suppliers. Buyer needs to send order Fax to that suppliers not joining Ariba Network. 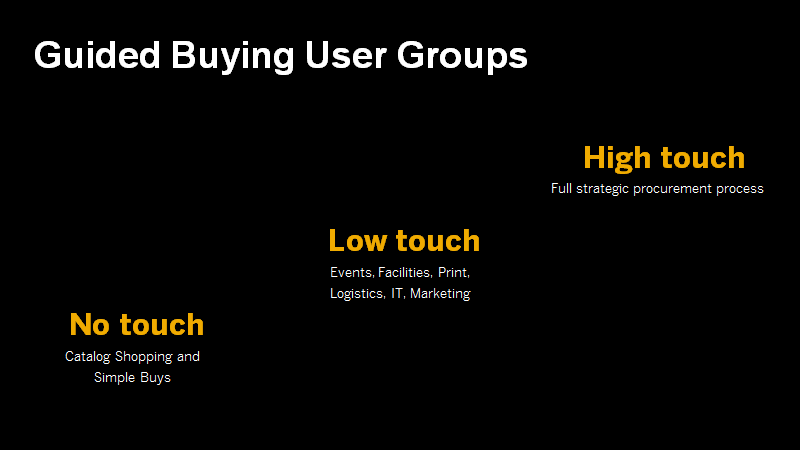 SAP Ariba says that the 5 % of suppliers for one Buyer account is group A, and other 95% are group B and C.
“Light Enablement” is a methodology enables to exchange basic transactions with free of charge, and instant sign-up by suppliers. The feature eliminates effort to do manual operations from Buyer and use unified procedure and user interface. And suppliers can have a choice of upgrade account to have more benefit from full enablement. There are several restrictions for suppliers and it might not be a straight way to choose but this is an option for suppliers to join Ariba Network. Pain for suppliers: Required to connect with Buyers based on Buyer interface format. New: Possible to connect once and integrate all Buyers. Cloud Integration Gateway has the following features based on “Connecting Once” vision. This resolves a technical challenge for Ariba Network suppliers to maintain and enhance its business. 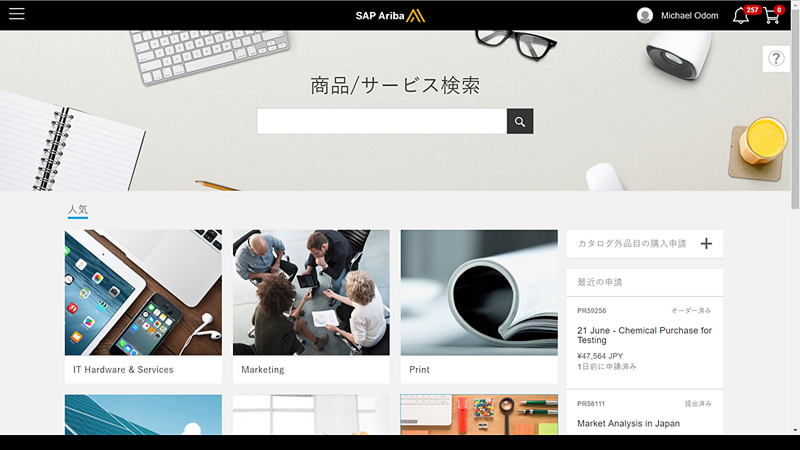 To work as local product manager for Ariba in Japan, most of customers are requested to make own procurement order form. Guided Buying Feature with eForm enables customers to create own request form and flexible procurement process. I think this is the key to address to local customers in Japan.